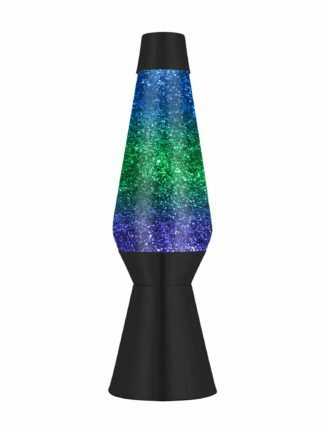 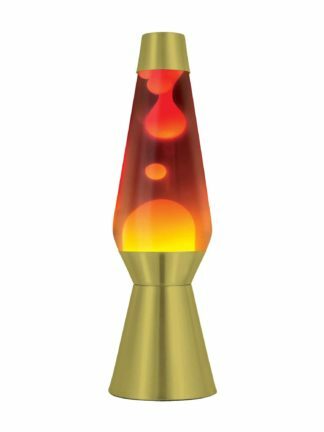 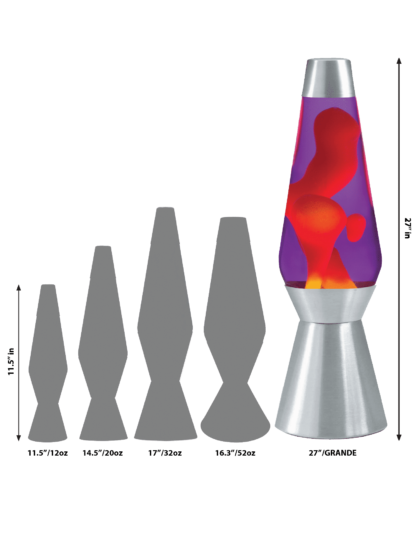 See more lava action than ever with over 2 feet of this Grande LAVA® lamp! 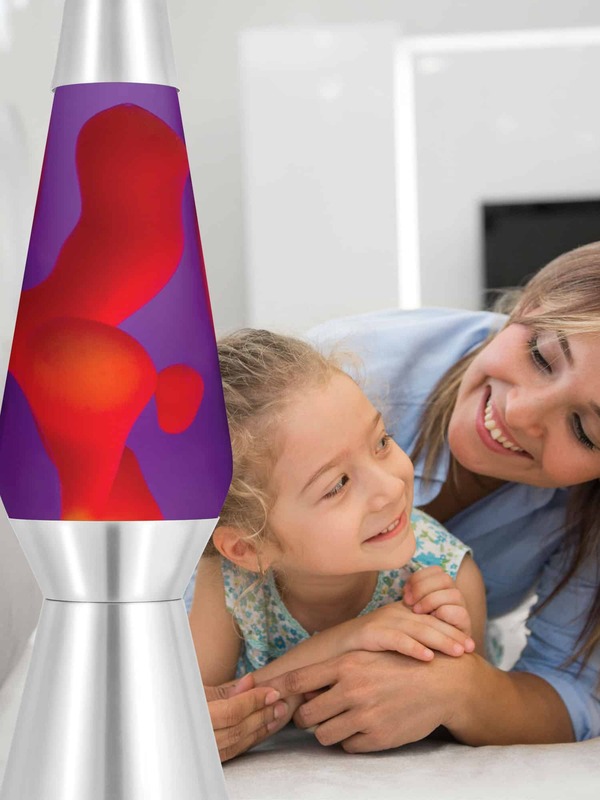 Watch the mesmerizing motion of different sized blobs as they collide, split apart and ooze their way up and around the glass globe of this super-sized LAVA® lamp. 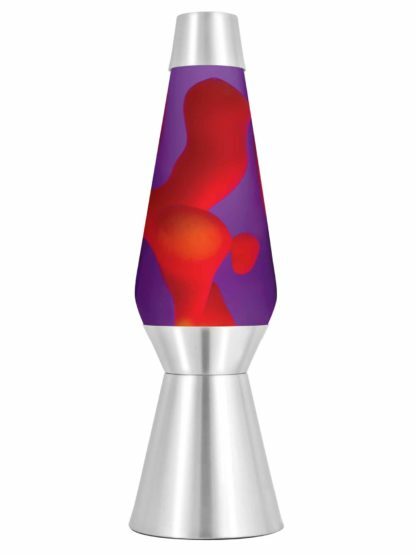 A hand-spun base and cap make this lamp truly unique. 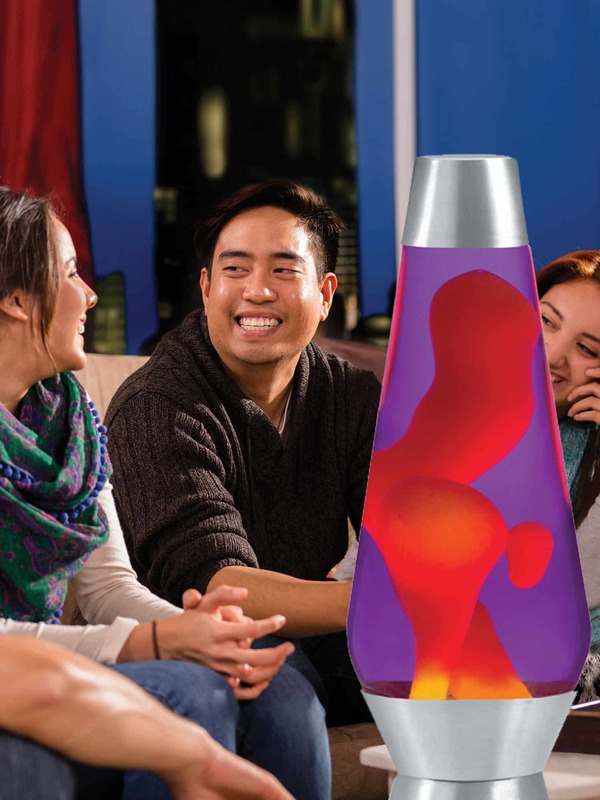 Make a statement in any room and enjoy the colorful, relaxing motion of the largest LAVA® lamp. 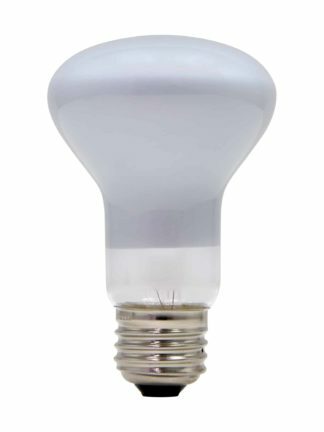 This bulb works in 27″ / 250 oz. Grande LAVA® lamps.